2. 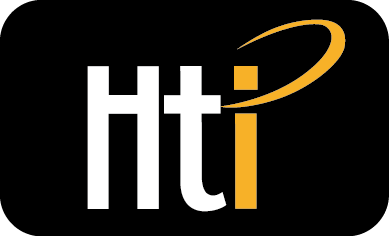 Shipment way: Sea transportation, DHL, UPS, FEDEX, EMS, TNT or others international express. 3. Will send the cargo within 15-30days, once made the payment. (1) Will deal with your inquiry within 3 days .If you haven’t received any feedback ,please contact us via TM or Call us directly. (2) Keep a good comment for our goods & service . 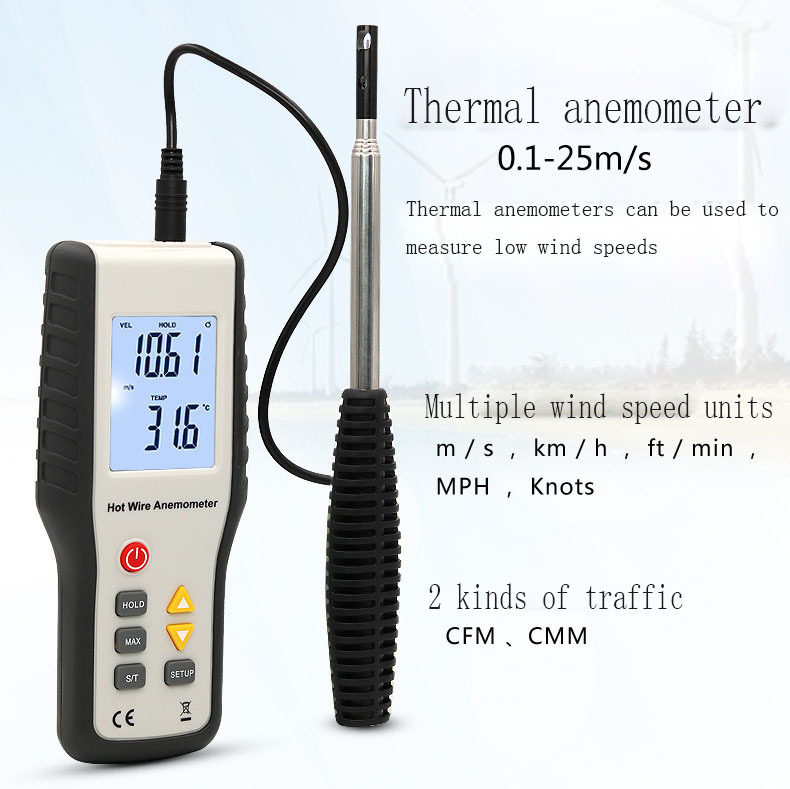 (1) Please contact us anytime for the Inquiry information. (2) Reply a feedback ,if you are NOT satisfied our goods. (3) We will advise the tracking information and the estimated arrival time once delivered. (4) We will tracking the goods for you and advise the process if needed until you receive it. (5) Please feel free contact us ,if you have any suggestions. 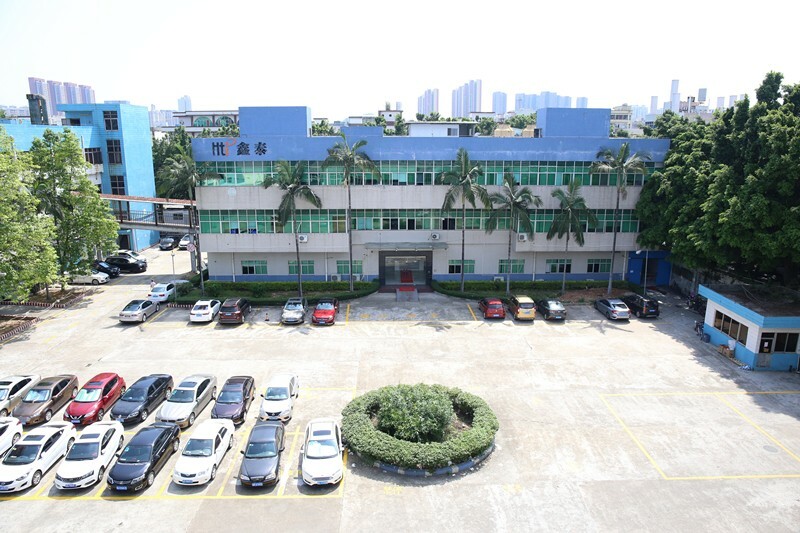 Dongguan Xintai Instrument is located in Dongguan, GuangDong, which was established in June 2009. 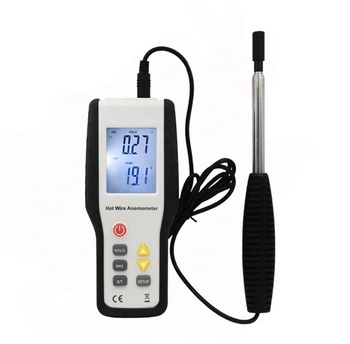 Specialized in IR thermometers, Anemometers, Sound Level Meters, Humidity and Temperature Meters, Carbon Monoxide meter, Alcohol Meter and so on. 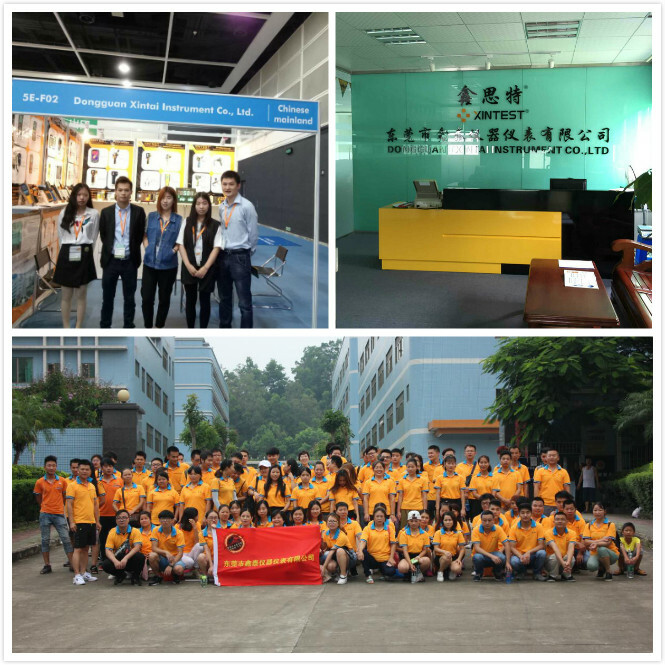 Over the past 10 years, Xintai has been pursuing the business philosophy "Honest, Faithful and Truthful", we have been exported goods to all over the world and won the good quality reputation from our customers. 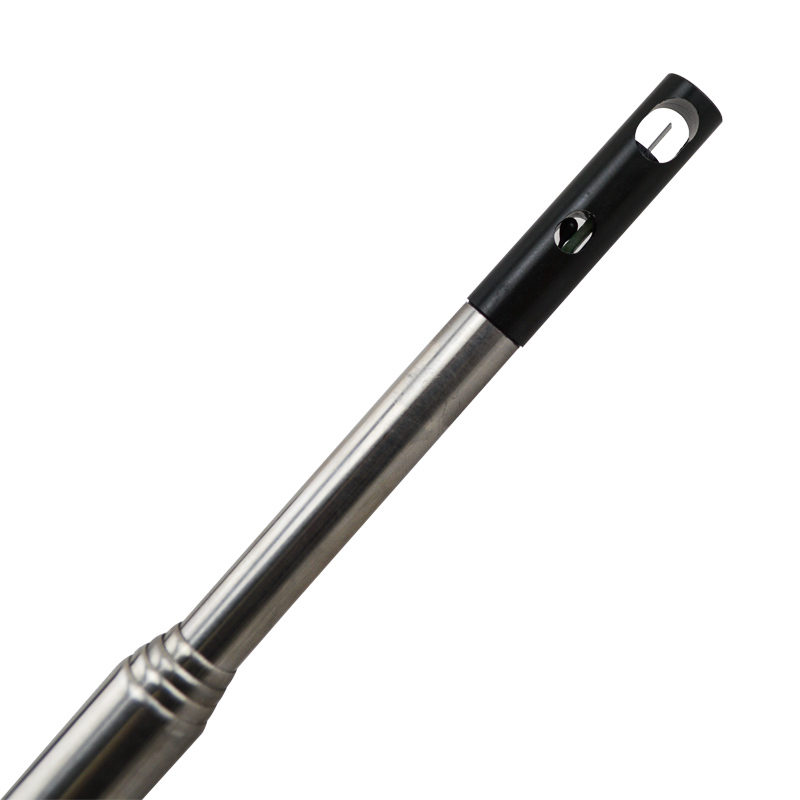 OEM and ODM both meet customers requirement. 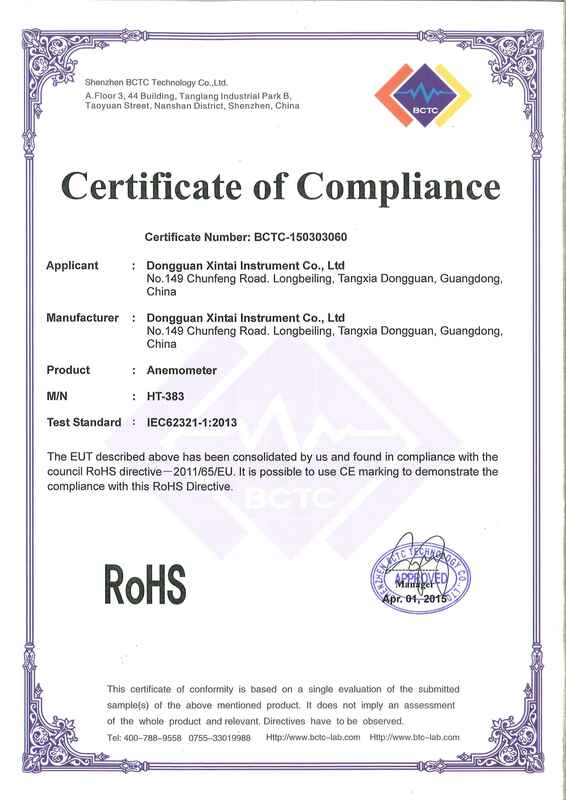 all products passed CE and Rohs , and inspected stricly before shipment. Q1. How can I contact your sales? 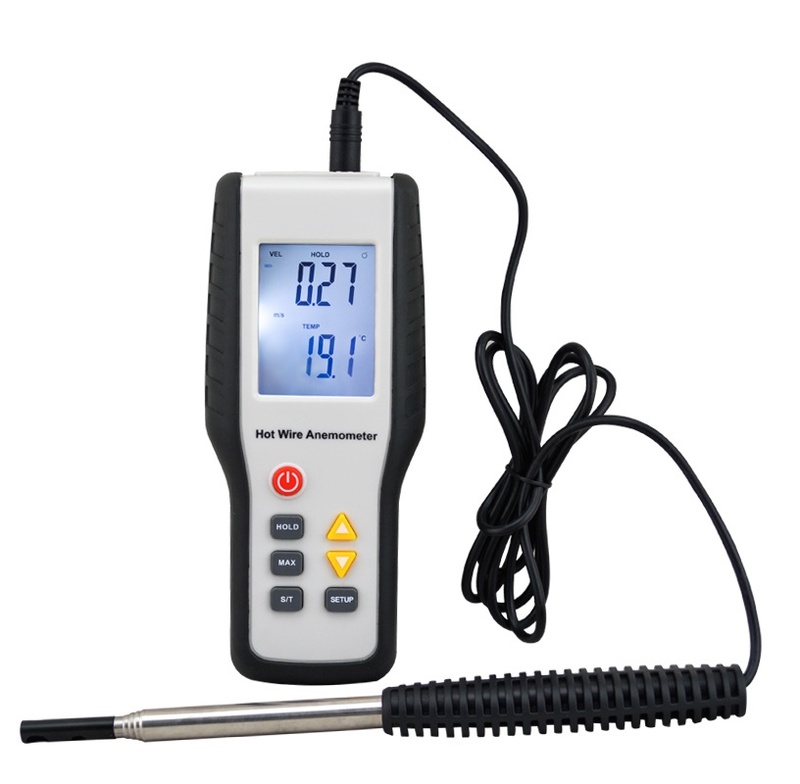 please send inquiry to us through Alibaba. Q2. Are you a factory ? yes, we are a factory with 10 years working experiance. Q3. Is OEM service available ? 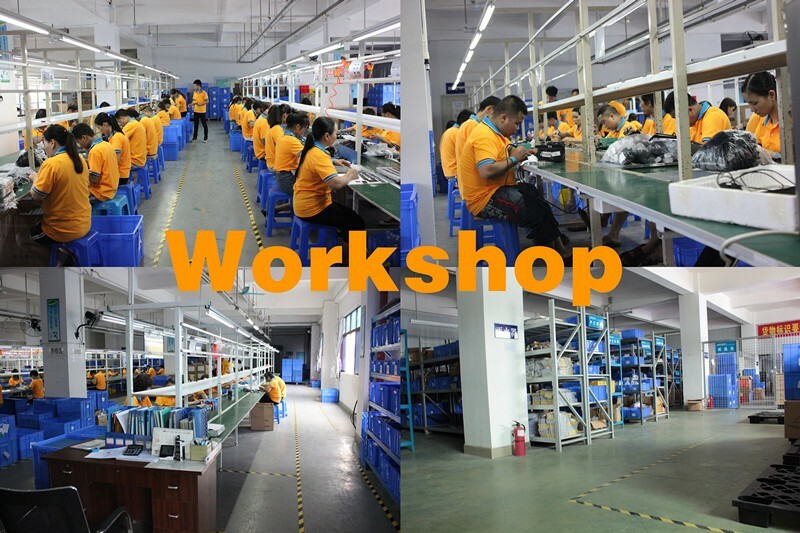 yes, we have many years experiance for OEM service. Q4. Can I get a sample for testing quality before place order ? Q5. 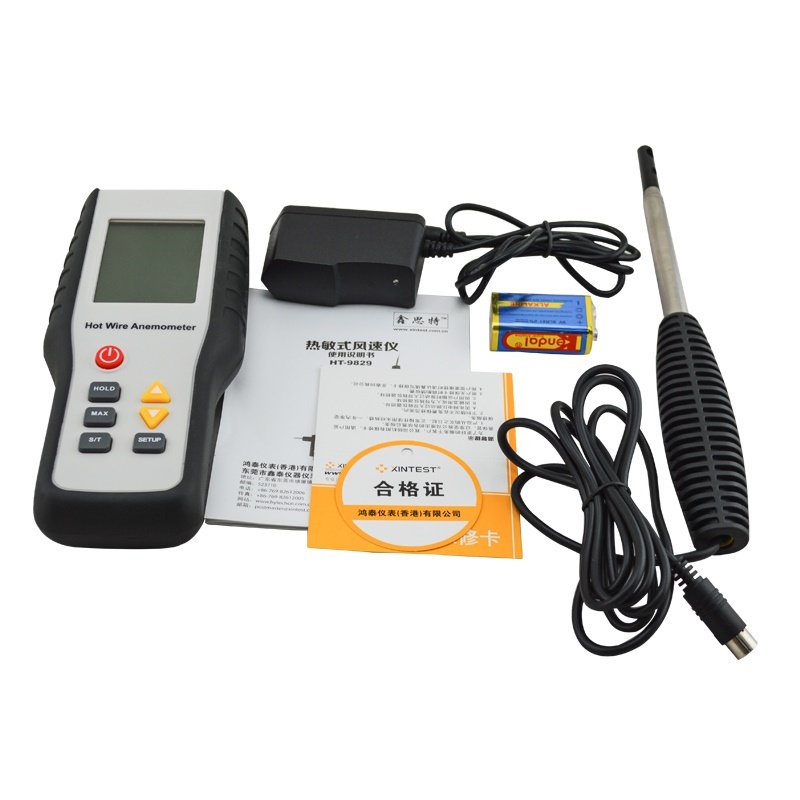 I am also purchasing from other factory now, but I need better service and price, would you match or beat the price I am buying now ? we always provide the best service and competitive price to our customers,we would be more happy to quote our best price for you, just email us.